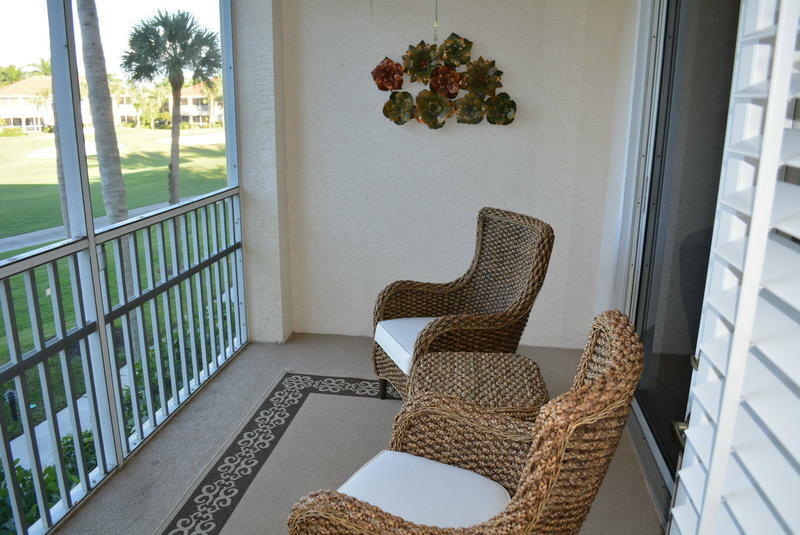 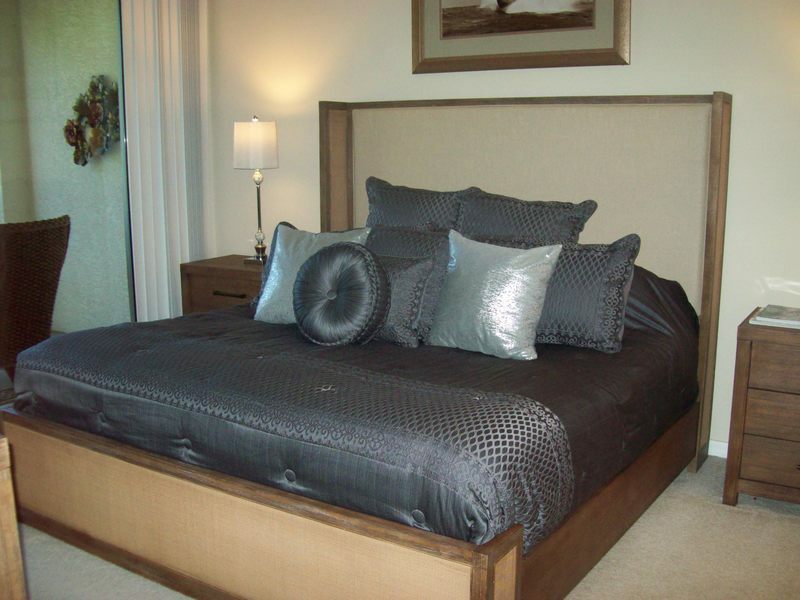 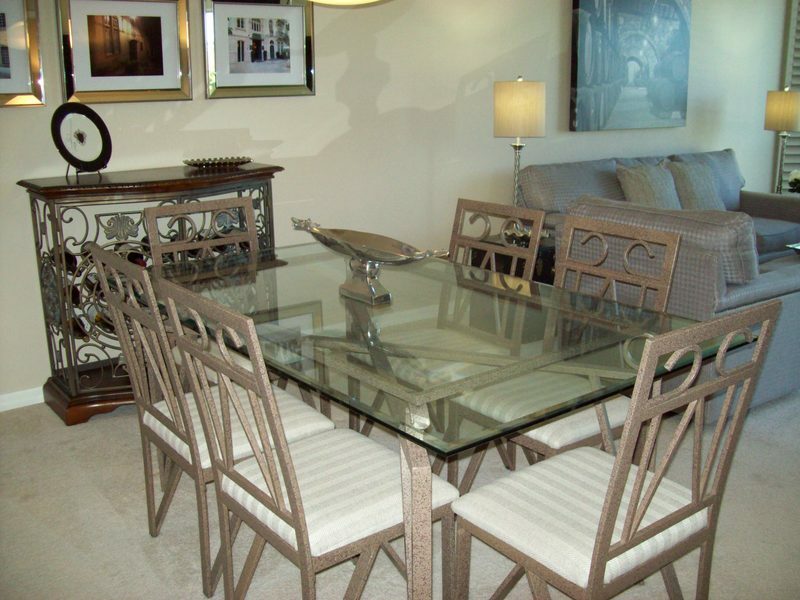 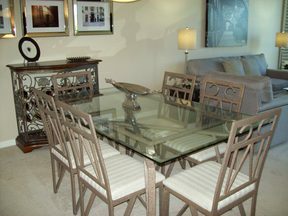 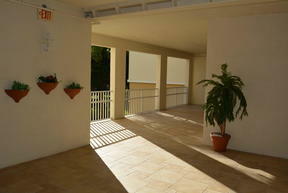 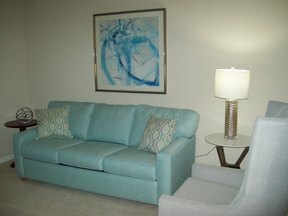 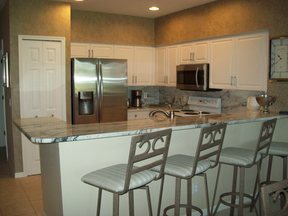 Very nice condo on north side of Gulf Harbour. 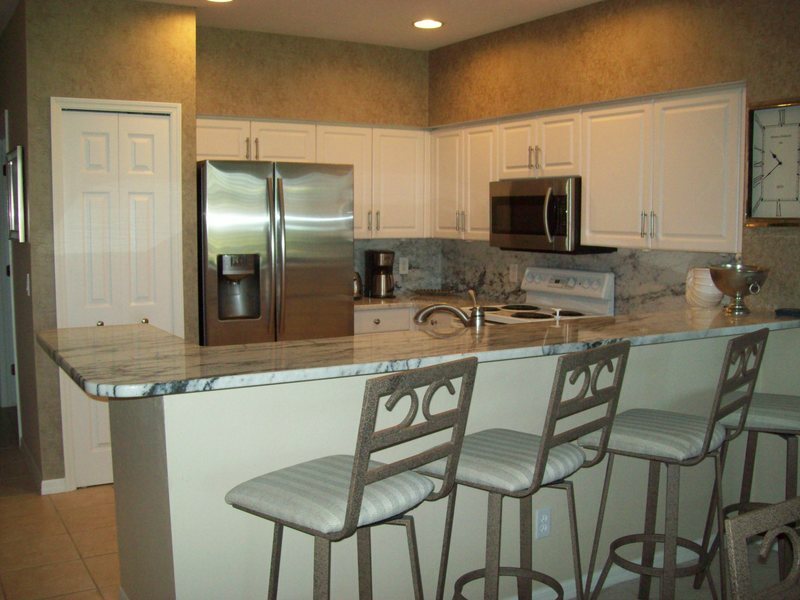 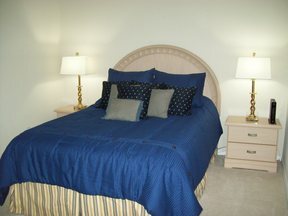 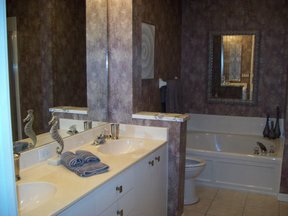 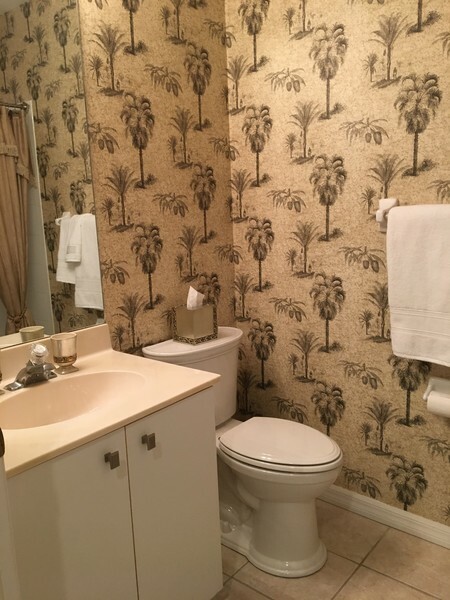 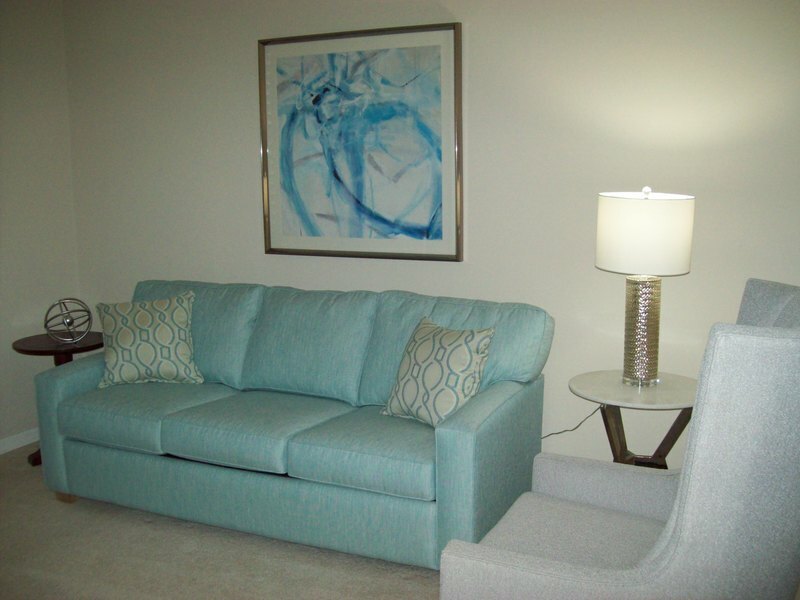 Condo features 2 bedrooms/2 baths plus den with fold out couch for use as 3rd bedroom. 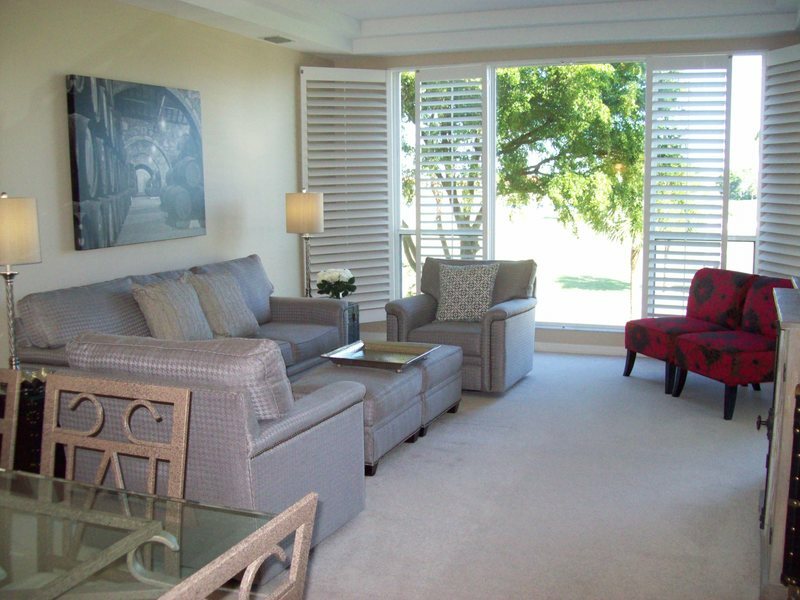 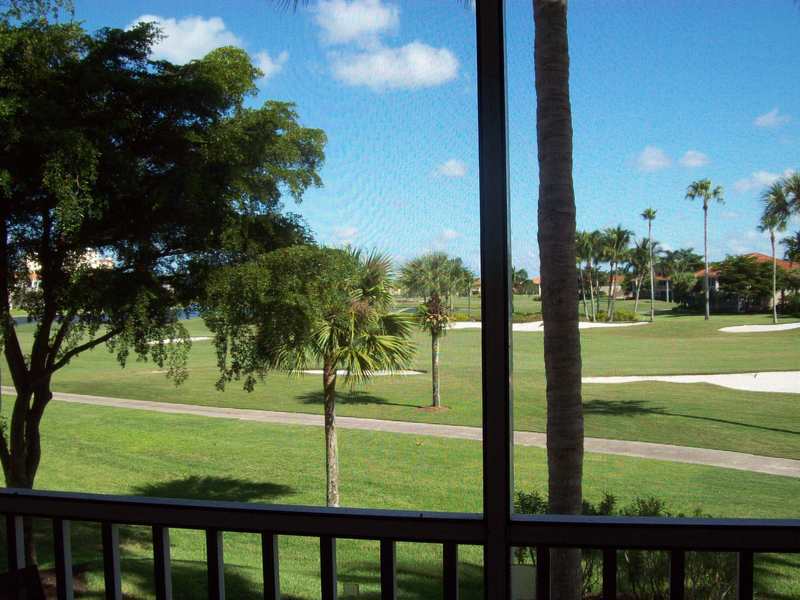 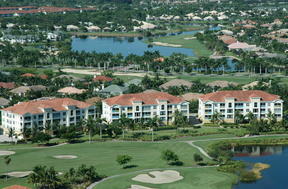 Beautiful views from the condo from the large picture window in living room overlooking the golf course. 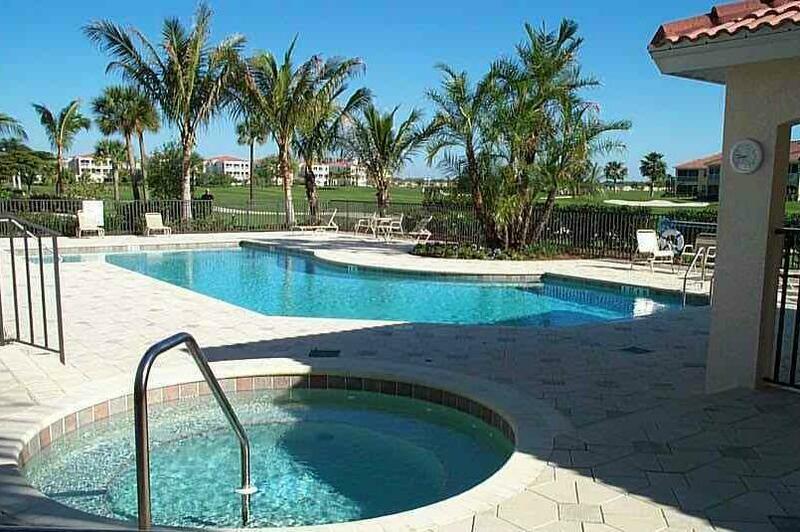 Attached garage also available and you're right next to beautiful community pool.